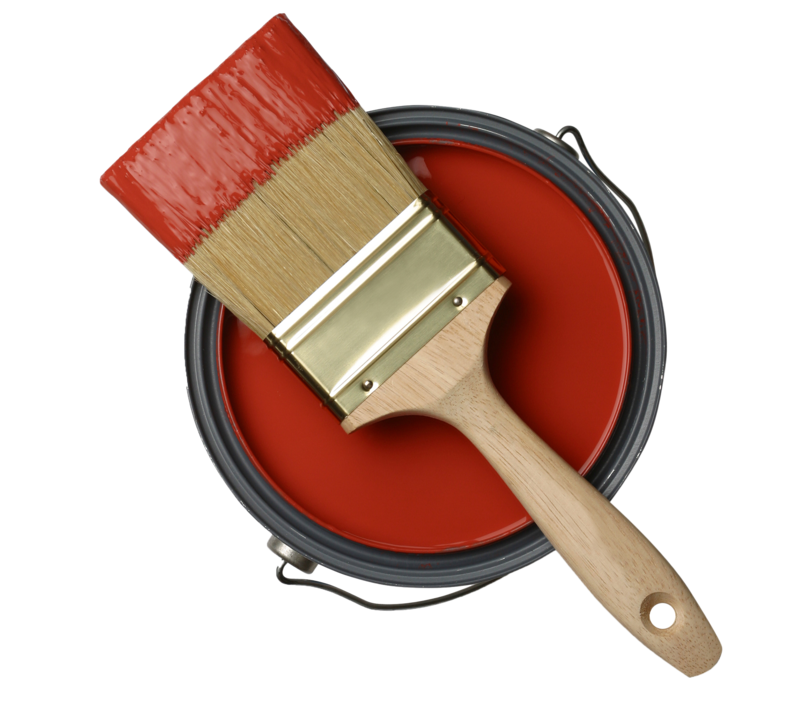 Electrostatic painting is the preferred method when painting metal railings, file cabinets, bathroom partitions or any other metal surface. An electrical charge in the paint allows it to actually flow to the surface and wrap around edges and get to hard to reach areas. Electrostatic application provides a very fine finish and has minimum overspray which allows painting to take place on site when necessary.